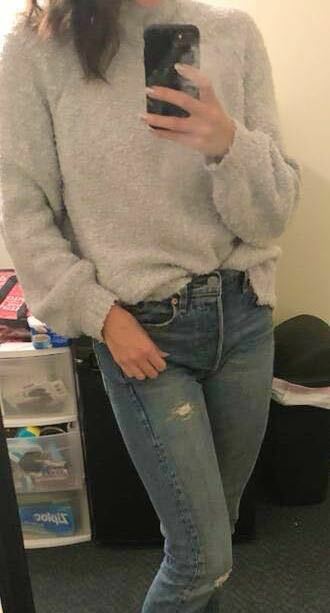 Loose and cozy sweater for the cold winter months. Perfect condition. Incredibly soft material. Loose with right parts around wrist and neck to give it shape.